Aeroquip couplers are made from aluminum and then anodized. These Aeroquip couplers are made from aluminum and then anodized. 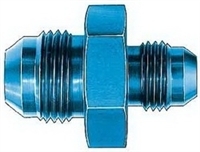 Reducing couplers are made from aluminum and then anodized. 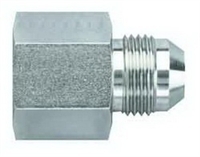 These Aeroquip Adapters are made from aluminum and then anodized. Female to Male flare reducer. Female to Male flare Expander. 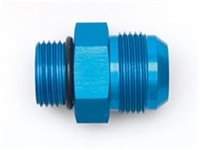 These Adapters are made from aluminum and then anodized. 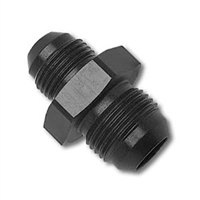 These Aeroquip couplers are made from Steel and then Zinc Coated. Fragola Aluminum Female 90° Flare Swivel. Aluminum Female 45° Flare Swivel. Aluminum Female 90° Flare Swivel.